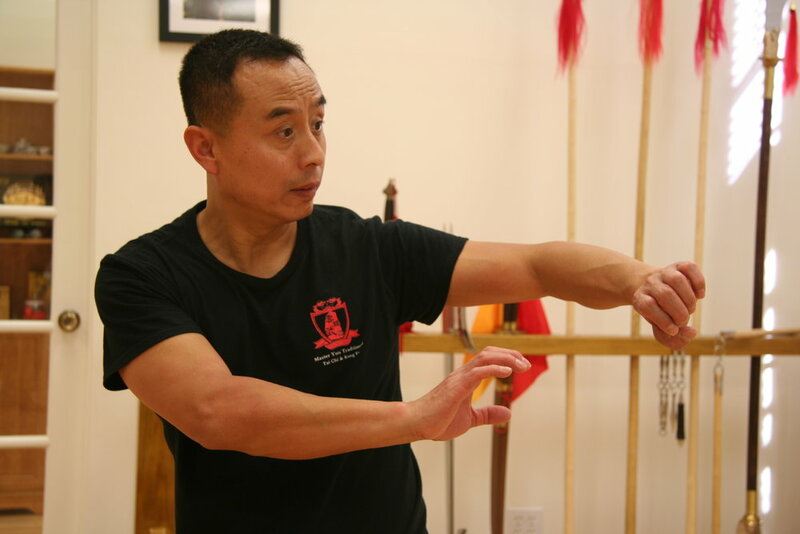 Our studio has its roots in traditional Chinese martial arts. Everything from the styles to the training regimen of our students stretch back centuries. This historical lineage is the foundation of our studio thus creating a truly unique experience. Our training in the traditional martial arts offers many insights for our students whether that is having an understanding for ancient martial arts, improving one’s health, or building your self-confidence. Beginners and seasoned practitioners of our martial art styles all have a place in our studio. We offer all types of class settings. Whether you are looking for a group class or a private session you can find it in our classroom section. Our in studio instruction is a process that, over centuries, has evolved to create the best possible training regimen. Known as Neijia (內家), internal styles focus on the mental or qi-related aspects of martial arts. These styles emphasize an awareness of the practitioners’ mind and an extensive training in stances, flexibility, and strength. Chinese external martial art styles often times exhibit extremely fast and powerful movements. These styles are typically among the most recognizable martial art forms today and throughout history. Often the last aspect of training for a student to undertake the traditional Chinese weapons styles can be classified either by the type of weapon or by the martial art schools that incorporate them into their training.